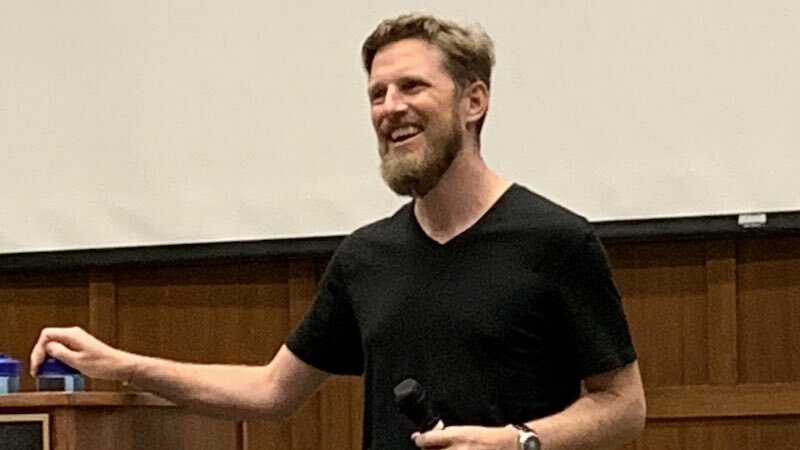 I talked briefly with Matt Mullenweg after attending his surprise Q&A session at WordCamp Portland (OR) Saturday. The WordPress community has expressed concern about the impending release of WordPress 5.0 and the new Gutenberg editor that will launch with it. So there were a number of questions about both in the Q&A. On the issue of the release date, Matt mentioned in the Q&A that the WP 5.0 release plan has always included possible fallback dates to release anywhere from two weeks after the current Nov. 19 date to as late as Feb. So there may be more time than we think to prepare for the 5.0/Gutenberg release. It’s not clear to me which editor will be the default in the 5.0 release. The recent revelation of the serious accessibility issues around Gutenberg makes me wonder whether they’ll make Gutenberg the default when 5.0 ships. In any case, if you have any concerns about accessibility, it will probably be wise to use the Classic Editor for the near term. For folks who do their content creating in WordPress. You might want to consider composing in Google docs, Markdown, or your favorite editing tool. I haven’t tested it extensively, but the new Gutenberg editor puts up quite a few workflow speed bumps, at least for the way I write. It may very well work fine for your creative process. Pasting Markdown into the Gutenberg editor has worked great for me, and Matt says that it converts formatted copy from other editors well (even Microsoft Word! ), too (but you’ll definitely want to test first).